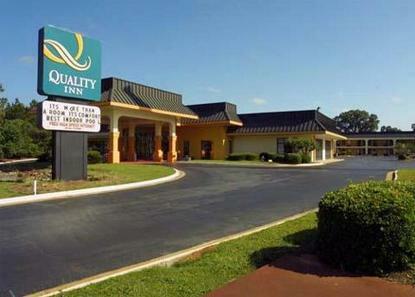 FREE deluxe continental breakfast, heated indoor pool and guest laundry on premises. 25-inch remote TV, in-room coffee maker, microwave, refrigerator, iron and ironing board and hair dryer available in all rooms. Both smoking and non-smoking rooms available. Jacuzzi Suites and Bridal Suites with heart-shaped Jacuzzi's available. Shopping center and restaurants nearby. Pet Charge: 15.00 per night per pet. Pet Limit: only 2 pets per room under 34lbs. allowed.